*Supports a naturally calm state. *Supports our immune systems natural ability to combat viral infections. *Supports our bodies natural ability to combat fevers. All tinctures now come with a corresponding complementary collectors card that displays a beautiful image of the individual plant and gives a deeper look at the folklore associated with said plant ally! 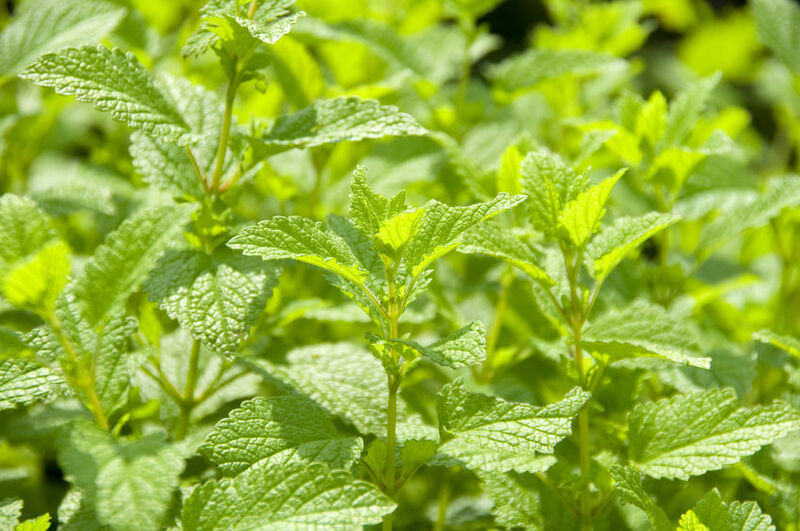 Sources date the use of lemon balm to over 2000 years ago through the Greeks and Romans. Further mention is found in Theophrastus’s Historia Plantarum, dated to around 300 BC. Lemon balm was formally introduced into Spain in the 7th century, from which its use and domestication spread throughout Europe. Its use in the Middle Ages is noted by herbalists, writers, philosophers, and scientists, with Swiss physician and alchemist, Paracelsus, deeming it the “elixir of life”. Lemon balm was introduced to North America with the arrival of early colonists, and is recorded to have been among the herbs cultivated in Thomas Jefferson’s garden. Lemon balm is in the mint family native to south-central Europe, the Mediterranean Basin, Iran, and Central Asia, but has migrated to the Americas and beyond. It grows to a maximum height of 28–59 i). The leaves have a mild lemon scent similar to mint. During summer, small white flowers full of nectar appear. All of my tinctures are made with fresh plant matter that has been either ethically wildcrafted from contaminant free areas or it has been grown organically in my own garden! I use 100 proof food grade alcohol which means each bottle has 50% water 50% alcohol so each drop is a balanced 1:1 ratio and is ready to use straight out of the bottle! I offer two common sizes of lead-free glass dropper bottles 15ml & 30ml! The 15ml is ideal for your pocket and taking with you on trips and the 30ml is the perfect size for your remedy cabinet at home! Each tincture label displays dosage suggestions! *Statements on this website have not been evaluated by the Food and Drug Administration. No products offered are intended to diagnose, treat, cure, or prevent any disease. All content is for educational purposes only.